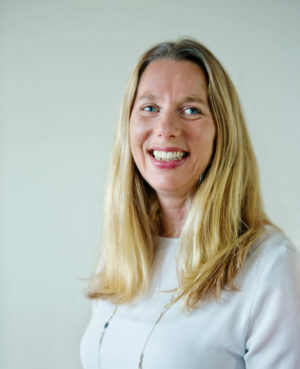 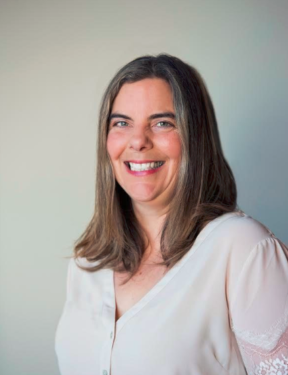 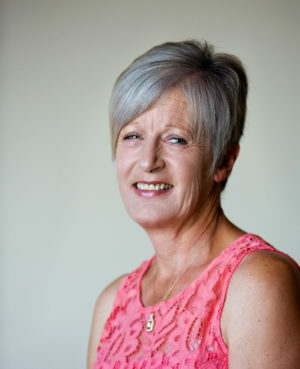 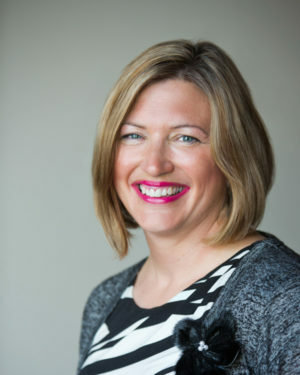 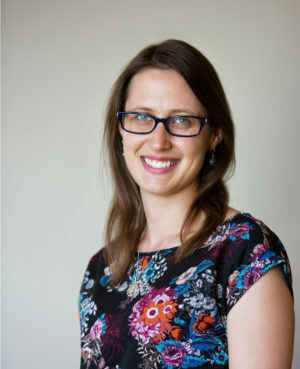 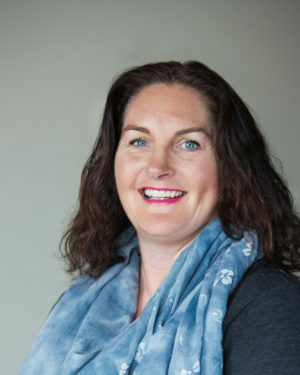 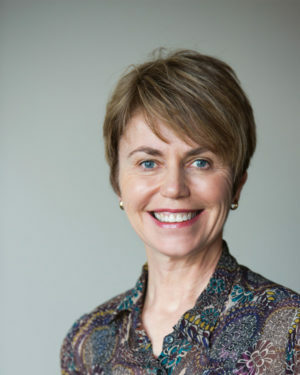 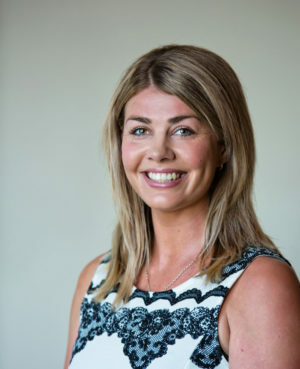 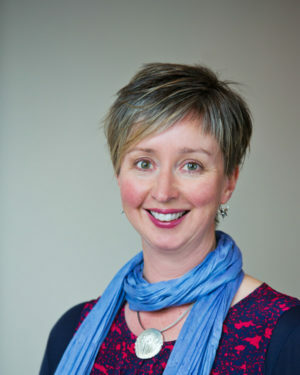 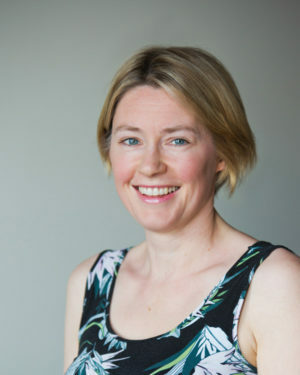 Shannon trained at the University of Otago and has a PhD in Psychology. She is open-minded and accepting, and has a genuine and friendly disposition. 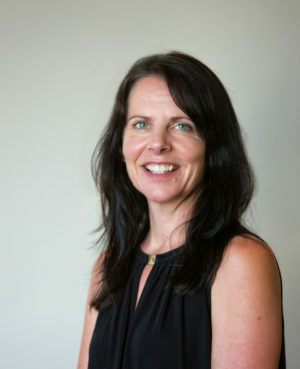 Shannon works collaboratively with clients to identify and understand core difficulties quickly, and uses a number of therapeutic approaches to address these difficulties and improve well-being. 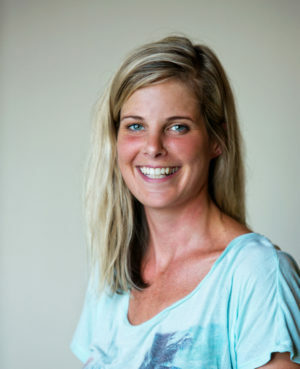 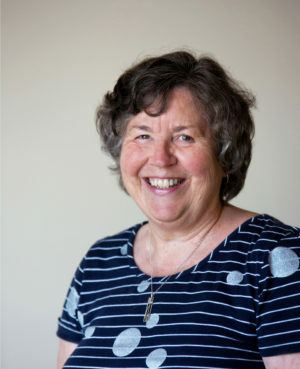 She has experience working with children, adolescents and adults in a wide range of psychological areas.